Exhibition success comes from great knowledge of the exhibiting process. It can be easy to fall into common exhibiting traps, so we have outlined the most common issues and how to avoid them. You'll be seeing success with your exhibition goals in no time! There are many things that can push an exhibition budget up and before you know it you are spending much more than you anticipated. 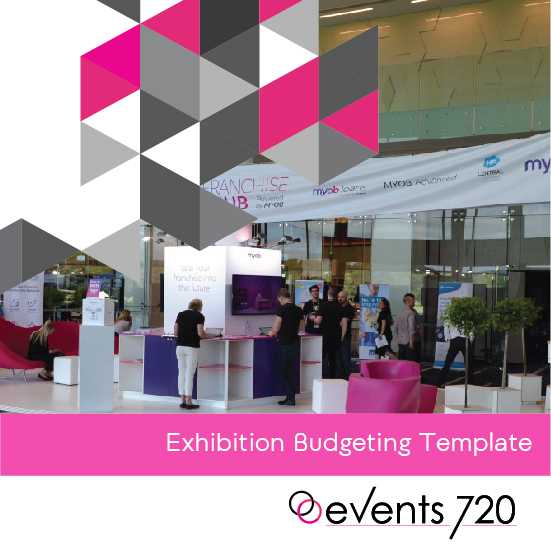 Keep your exhibition stand spend under control with our exhibition budgeting template. Want to see a better return on your stand? 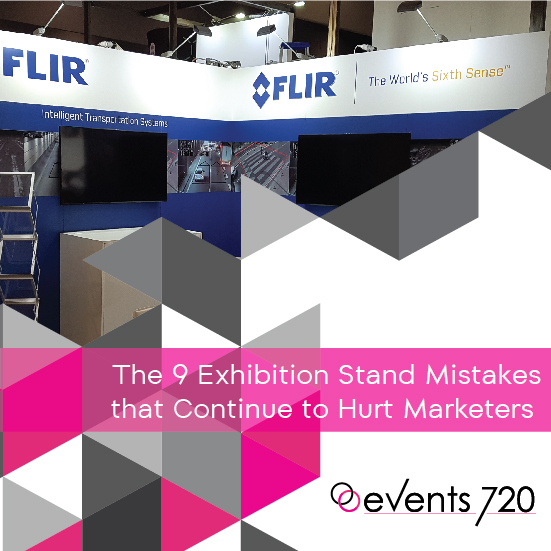 As marketing professionals, you will be familiar with meeting ROI targets, and your exhibition stand is no exception. 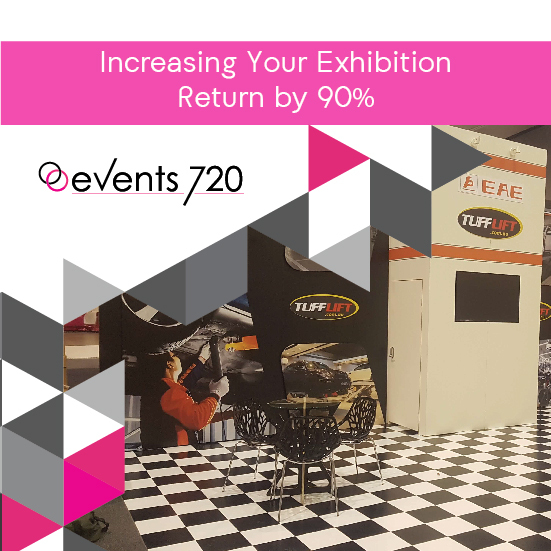 See how you increase the returns from your exhibiting efforts with our report. 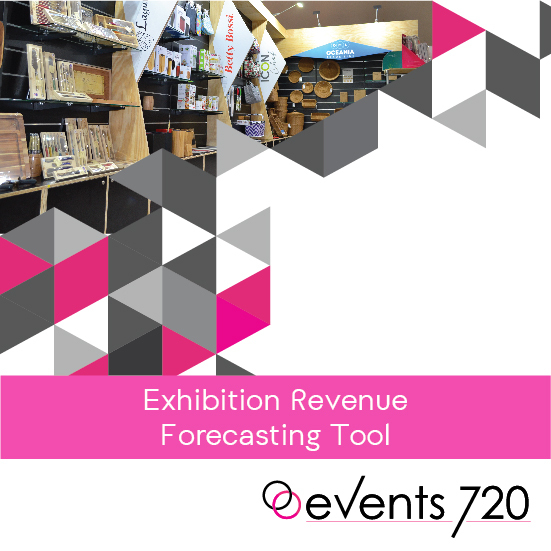 It's hard to accurately predict how much revenue you could make from exhibiting, but our exhibition revenue forecasting tool helps to do just that. Understanding how much revenue you could make from exhibiting can make the whole experience much easier.